Picture yourself on an island, surrounded by tropical exquisitries . You there? Okay, now add some nugs named after fruit. That’s the concept of this review, featuring Mango by NorthWest Cannabis Solutions (or NWCS for short). 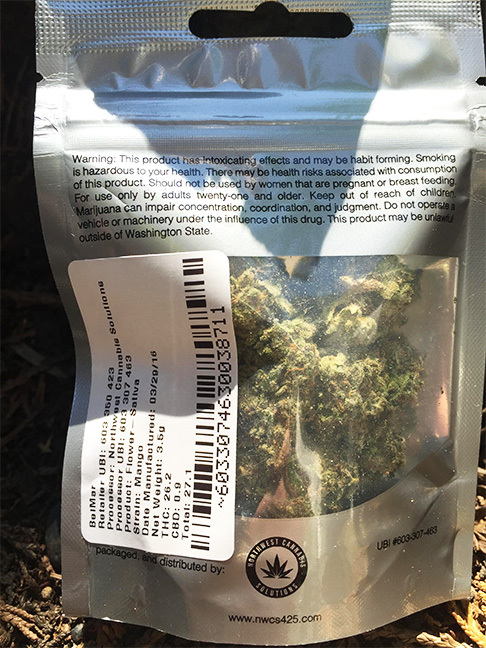 For $10/gram, this is a potent strain that is surprisingly a full sativa (contrary to it’s lineage). NWCS is an operation we’ve covered before. They have several brands that are dominant in the recreational market. On a large scale, I’ve been impressed with the consistent quality. The producer boasts over 150 employees, whom churn out the buds, oil and edibles we all enjoy. According to their website, NWCS is “one of the largest recreational marijuana producer/processors in Washington”. They’ve constructed some sorta all-encompassing Death Star™ facility full of growing areas, kitchens with bubbling pots, and extraction laboratories. Mango was created in the 1960’s, it was revamped in the 90’s and crossed with KC33 to produce a more potent iteration. All the info I could find pointed to the strain being an indica, although it’s obviously a sativa (according to the testing info, and the high). 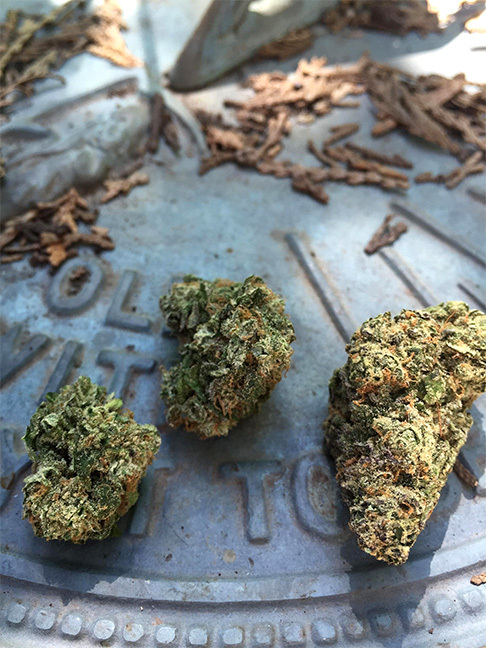 A little more research showed that Mango Haze was a variant of the initial strain that was a sativa. It’s known for a cerebral and euphoric experience. The smell was apparent when first opening the bag: a mix of gasoline and tropical funk. True to it’s name, Mango had a fruity floral flavor with a hint of spice. Smoking of a pipe, and using a vaporizer yielded a strong taste. Getting high with Mango is a positive experience. It’s immediately noticeable after exhaling, not a creeper. This is a great “get up and go” strain; generously gifting waves of energy and good vibes. Some folks may find it a bit strong for the morning, but I honestly like a solid slap in the face to kickstart my day. 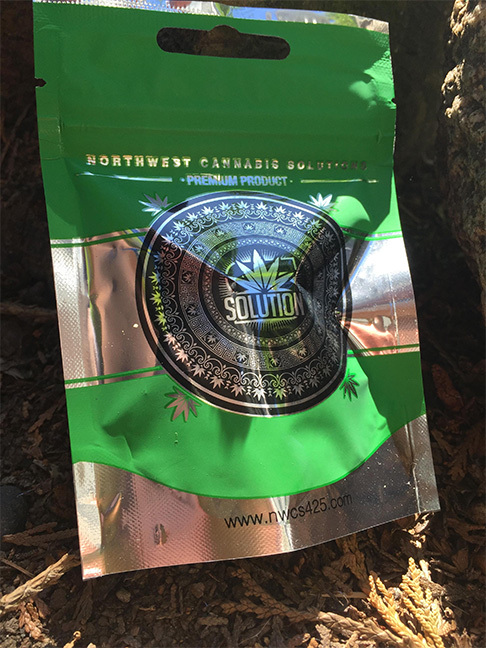 You can find NWCS products at: American Mary (Wallingford), Clutch Cannabis (Renton), Have a Heart (Greenwood), among many other locations.